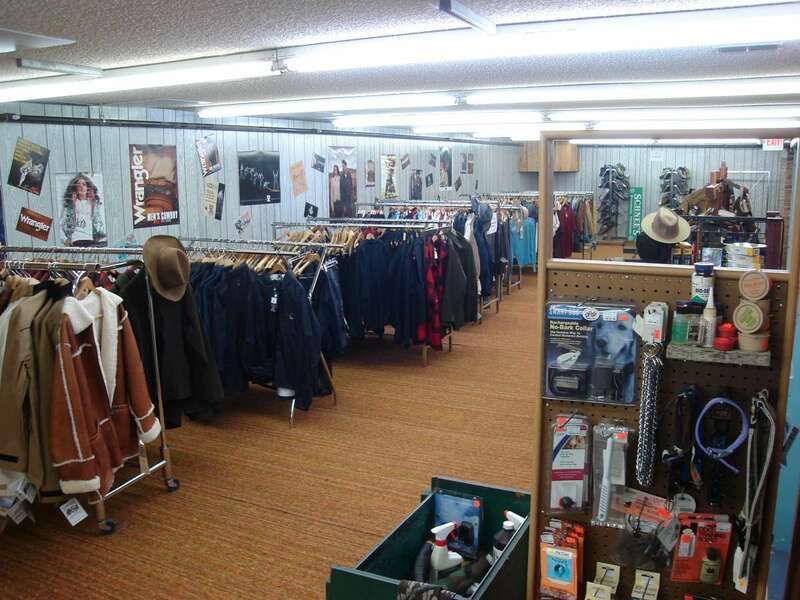 We’ve just opened the Schnee’s Powder Horn Bargain Basement! During the Spyder Bull promotion from May 29-31, all sale merchandise will be an additional 20% off! Thank you for your question, unfortunately we are sold out of both the 90′ Pant and Ascent pant in large Tall. Keep you eyes open, there may still be a pair or two floating around somewhere, you also may want to hold out another month or so and wait to see the NEW camo pattern that Sitka has coming out, it’s awesome! Hi Bob, I think you may have us confused with another company. We only have stores in Bozeman, MT and we do not sell ammumition online, we have some great clothing and boots though!